While growing up, I was not much of a crier. I had a couple of close friends who were - they seemed to be touched by so many things and would tear up often. I did not quite get it. I had one friend, who like me, was not a crier, and she once remarked, "Tears seem to be a result of not being able to express actual feelings. I have no problem expressing myself." I completely agreed. Now it is not uncommon for me to be reading a book to my kids and tear up. 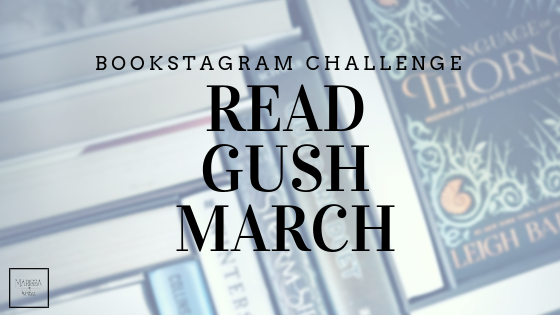 Thank goodness my oldest can read fairly efficiently now and he can take over in those moments when my emotions swing straight to the blubbering mama side. 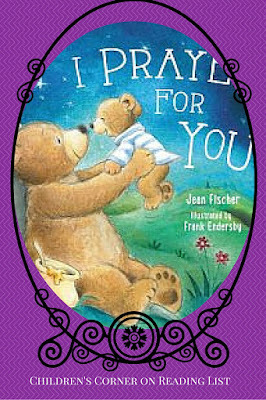 Recently I had the opportunity to try a new book, I Prayed for You** by Jean Fischer. Oh man, I should have made sure the tissue box was closer! 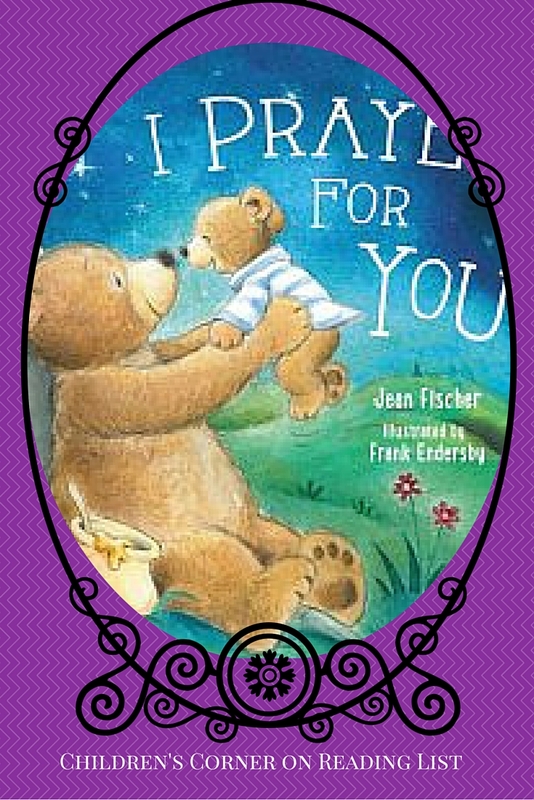 This simple board book is full of love as a mama bear goes through her prayers for her baby cub. She tells her cub how she prayed for all the moments she had experienced with her cub: watching her sleep, watching her learn to walk, seeing her get hurt, laughing while she played, seeking patience in the teaching moments, and so on. Each event that led mama bear to pray is a quick sentence followed by a short prayer of what she prayed for. The colorful illustrations follow the events perfectly in a way that fills each page. 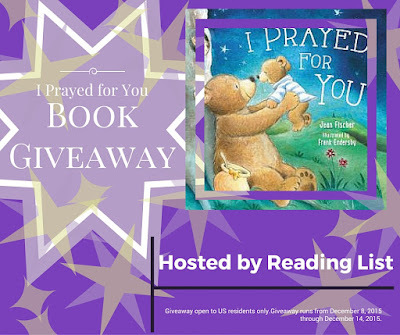 This was a sweet book to show your babies how much you actively love them through prayer. It is simple and short but powerful - I'm serious, you will probably need a tissue. I really loved that the mama bear prayed for the moments her cub acted out, got hurt and went to school. It was also nice because there is no mention of mama being pregnant or giving birth, just that she prayed for her cub, which makes this a wonderful book for parents that are adopting, or for step-parents or guardians. 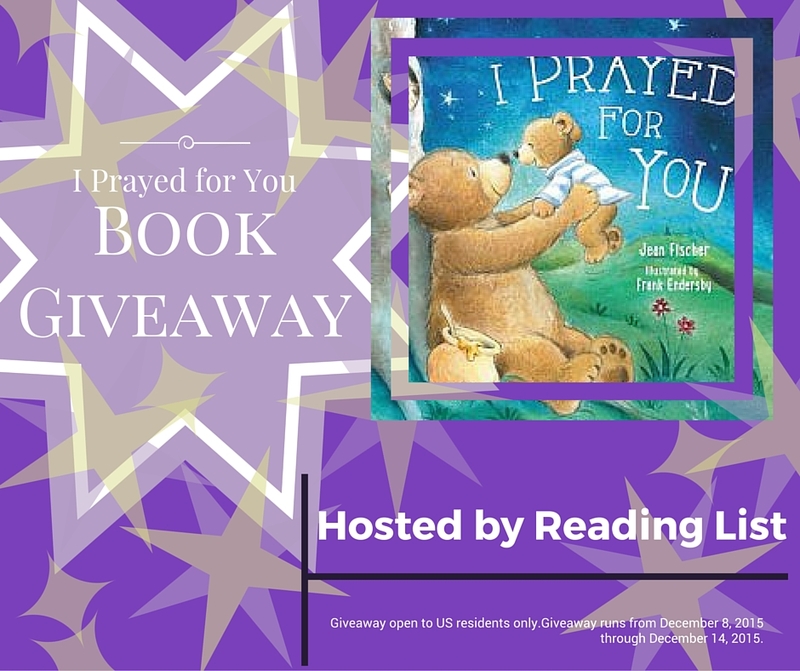 Interested in some tips for praying for your kids? Or teaching them to pray? 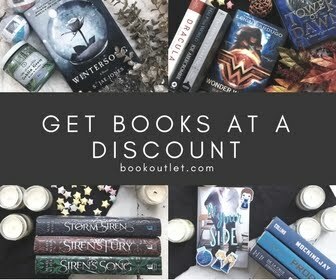 Try some of these great ideas from pinterest! 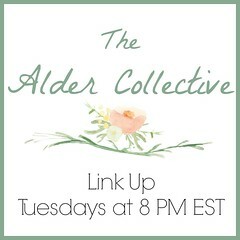 They can all be found in our Children's Corner page, check out the link below. Do you pray over every little part of being a mama? Have you told your child that? At what age did your kids stop showing an interest in board books?